Home Cool stuff Marvel Studios’ “Avengers: Infinity War” Trailer Released! The Avengers keep adding new members and in the newest Marvel movie they will be picking up Spiderman, Doctor Strange, and Black Panther to already impressive lineup of Ironman, Thor, Captain America, Black Widow and Hawkeye from the orginal Avengers movies. There is also another surprise addition to the growing team of Avengers! Add the Guardians of the Galaxy as well!The Avengers will need the help when they battle Thanos after he has been teased in several Cameos in the past Marvel movies. 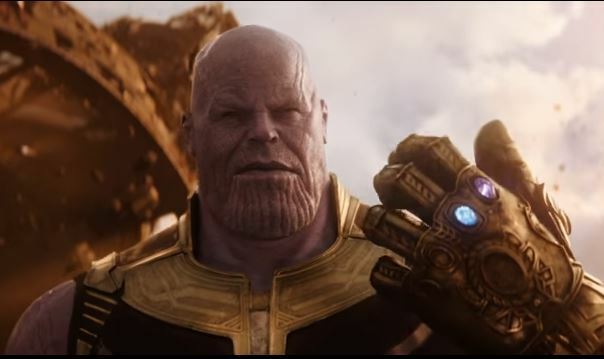 Played by Josh Brolin, Thanos appears menacing as he continues his quest for the Infinity Stones and “balancing” the Universe. Check out the trailer below and get ready for May 4th release!